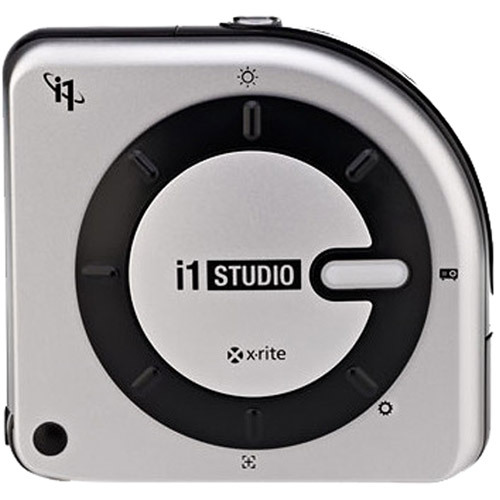 The new i1Studio from X-Rite was created for photographers and designers who love to shoot, scan, edit and print, but don’t love to waste time and money on the process. The award-winning and patented technology built into the i1Studio delivers precise, intuitive color management across your entire color workflow. The end result: prints that match your images across all your devices. X-Rite is renowned for industry leading solutions and has been the choice of Color Perfectionists around the world for decades. The i1Studio is the newest, capture through print solution that takes your color-managed workflow to a new level of accuracy and control. Newest features include Printer Profiling for Black & White, Scanner Profiling, Mobile Device Profiling, Monitor Profiling for Video, plus a streamlined user experience within the amazing new i1Studio software. Black and White Profiling (New): Utilizing the same intelligent iterative profiling technology for color prints, our B&W module is specifically engineered to ensure the highest quality results for your black and white prints, resulting in exceptional smoothness, highlight and shadow detail. i1Studio Software for Monitors, Projectors, Mobile Devices, Scanners and Printers: The newest release of i1Studio software, based on X-Rite’s award winning i1Profiler software, provides an easy to navigate interface that delivers expertly calibrated and profiled monitors (including video presets), projectors, scanners and printers. ColorChecker Camera Calibration Software and Mini ColorChecker Classic Target for Cameras: Utilizing the included industry standard 24 patch target, you’ll be able to create custom camera profiles (single or dual illuminant), set a custom white balance and have a neutral starting point no matter what light you are shooting in for a more streamlined editing process. 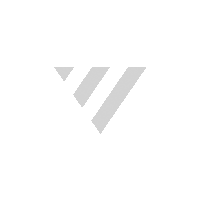 The software includes both a desktop application and an Adobe® Lightroom® Plug-In. ColorTRUE Mobile App for Mobile Devices: Calibrate your Apple© iOS mobile devices for a true mobile to desktop color match of all your images. Download the ColorTRUE app from the Apple App Store. Printer Profiling: Intelligent iterative profiling technology ensures your output is reproduced accurately from print to print and from printer to printer, delivering professional (alt: expert) quality results for smoothness, highlight and shadow detail. Supports both RGB and CMYK printers. i1Studio delivers a full suite of tools to calibrate and profile all your devices from capture to print. You’ll be confident that what you’ve captured in your camera or scanner and see on all your displays and mobile devices or projectors will match your final print output. And with the time you save you can get back to focusing on what you love – making more images.